An investigation within the operations of the Government Health Laboratory of the General Hospital, has revealed that staff are loaning equipment without permission, as well as a number of other irregularities. 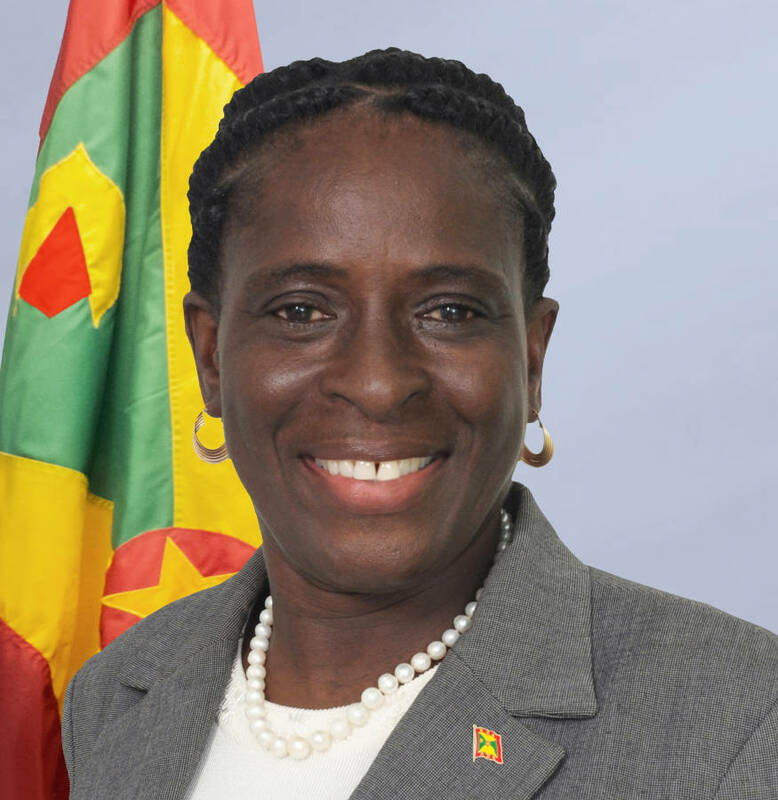 “I was shocked to know that individuals can do such things and put the nation at risk,” Health Minister Clarice Modeste said during Tuesday’s post Cabinet briefing when she updated the media on a number of health matters. She explained that the investigation, which was triggered as a result of observations from the Ministry of Finance is yet to be complete, but what was identified to date indicated that some staff members at the laboratory have acted on their own in some cases and breaching procedures. “We found out that equipment was loaned without permission and supplies that were ordered and paid for not, were not recorded nor got into the lab,” she said. Modeste said that government has paid up a lot of the its outstanding debt to health suppliers but there continues to be complaints about outstanding balances, and it was those complaints that triggered the investigations. As a result of what was identified so far, government will be changing its procurement system. However, when it comes to testing for various ailments, the minister said that the lab is presently in a position to test for most of what it is capable to conduct, but she admits that there are some services that will continue to be outsourced. “There are a few tests that we do not do and they will continue to be outsourced,” she said, explaining that government has adopted a policy that persons who can afford to pay for their tests should be made to pay, while those who cannot, will receive assistance from government.